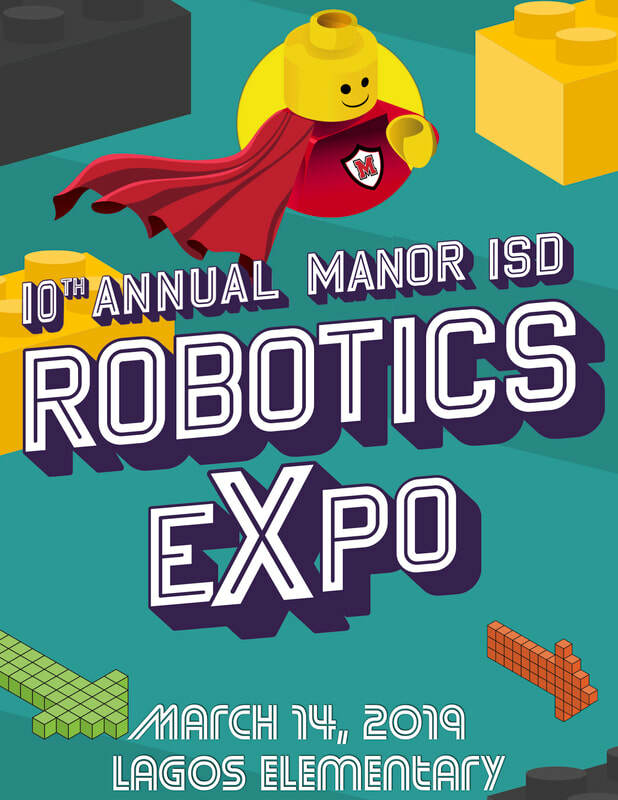 We are excited to announce that the 10th Annual Manor ISD Robotics Expo will be returning to Lagos Elementary on March 14, 2019. 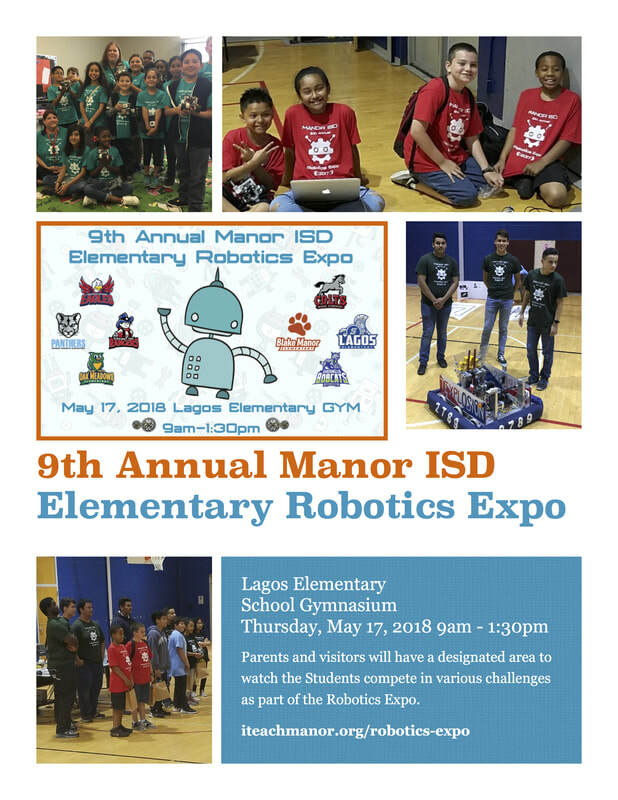 Join us as we celebrate the hard work of our Elementary Robotics clubs. 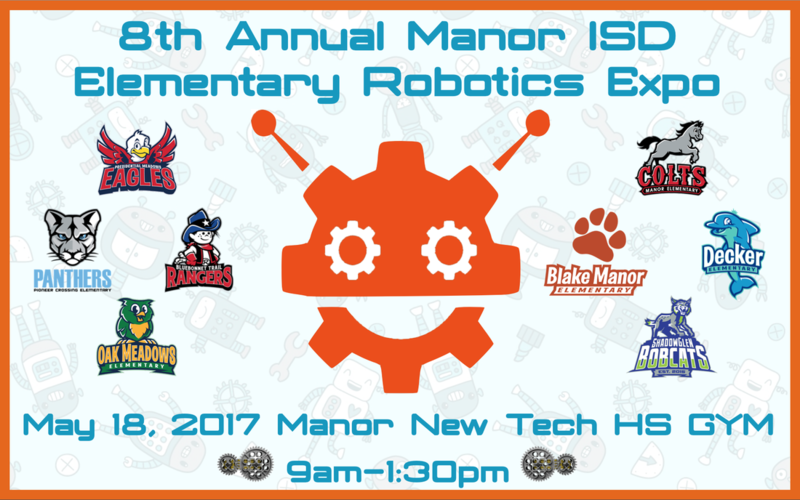 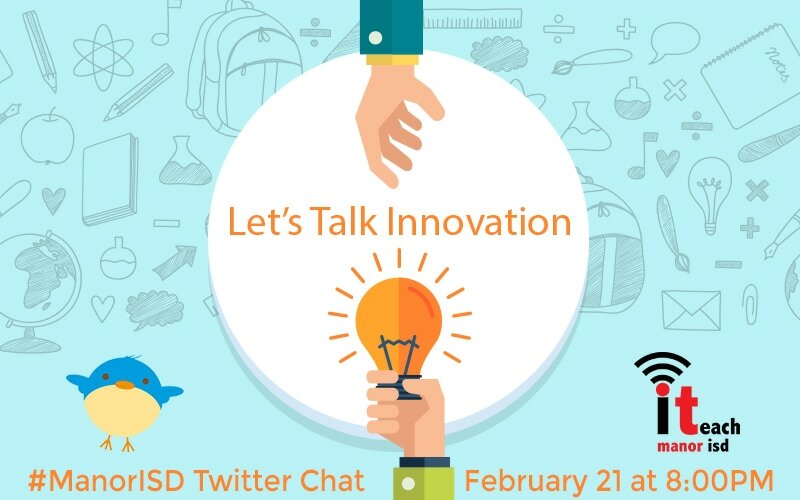 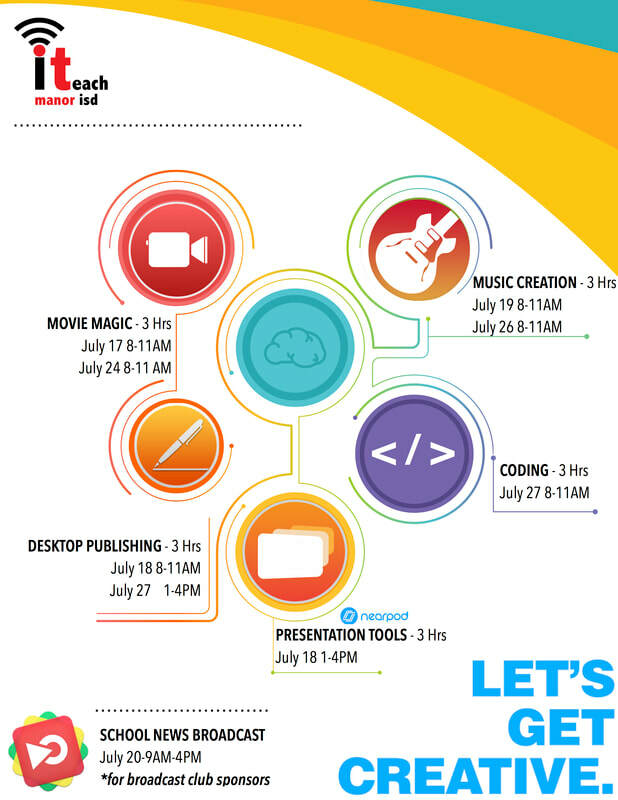 Watch our Students use their critical thinking and coding skills to solve challenges presented to them that day. 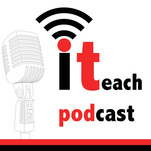 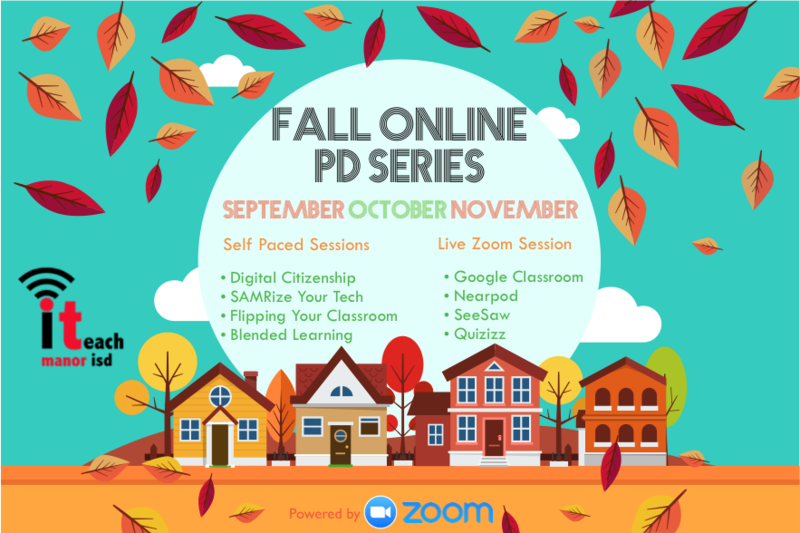 The iTeach Podcast is now online! 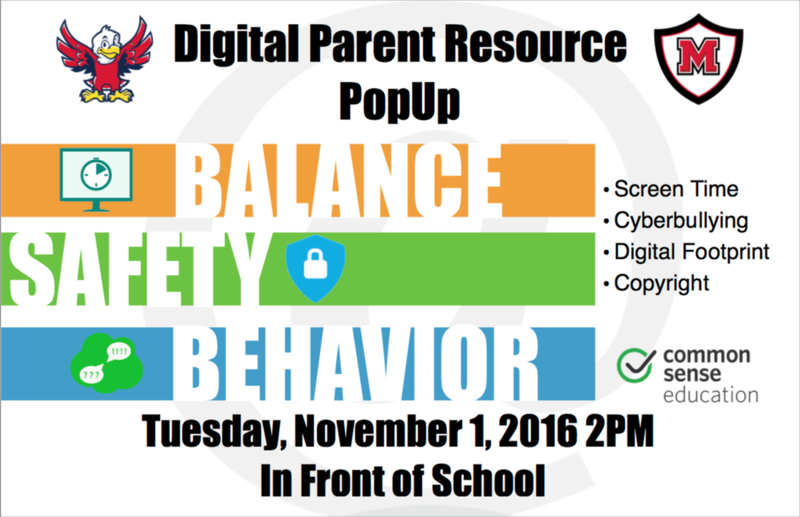 Click on the link below to subscribe though iTunes or listen to the audio file below.